Downres or Down-res is short for the term Downconvert Resolution and refers to the process of converting an image that begins at a high pixel count and proportionally converting that image to a resolution and pixel count that is lower than the original image source. Converting the native resolution down from its original image acquistion can apply to film emulsion that is scanned digitally to a lower potential resolution, or a digital image resampled to a smaller frame size. Notes on Film scans of 2K as a standard even though 1:1 scan of 35mm film would equate to (X? )K resolution. Notes on native resolution digital downconvert. 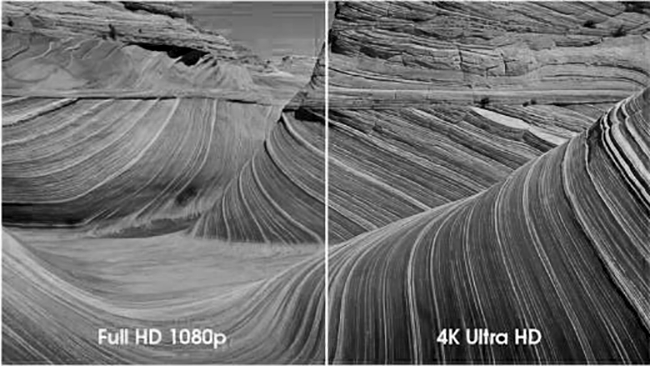 4K or higher acquisition and convert retaining image gradients and details. When a video recording device captures video signals from an image sensor, there is a digital protocol that gives a standard and order to the video recording.